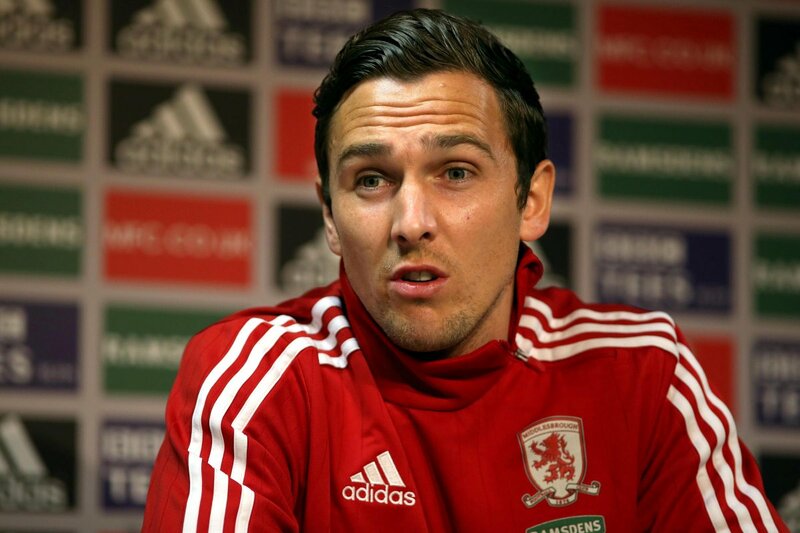 Stewart Downing is a Middlesbrough Legend having amassed 388 appearances for the Championship side during his different stints with the club. The 34-year-old midfielder played famously for Liverpool and returned to his boyhood club in the summer of 2015. The 34-year-old has been a major part of Middlesbrough push for promotion this season as he has featured 30 times contributing two goals and an assist. However, a peculiar situation is about to play-out that could affect the future of the midfielder. It is understood that the player’s contract includes a clause that states that if he starts a certain amount of games an automatic one-year extension would be triggered. Downing is currently on the threshold on the clause and there appears to be a conflict of interest between the player and the club. 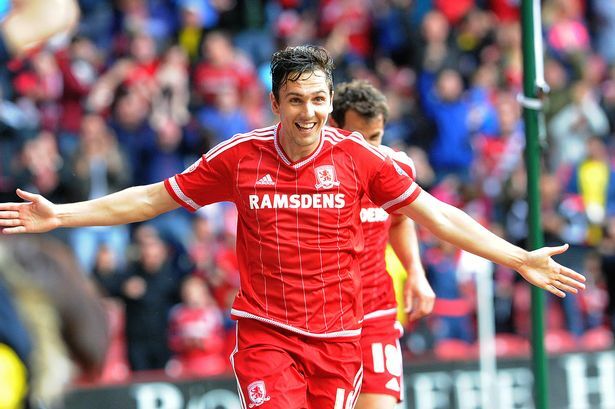 Middlesbroughare looking to renegotiate the current terms with the player with a lower wage offer. but downing is yet to reach an agreement with the club hierarchy on a wage cut and this could affect the player’s appearances towards the end of the season. One major advantage that Boro have is that the Downing can be played from the bench without the contract being activated. This situation is likely to pose a conundrum for head coach Tony Pulis as he could choose to only bring the player from the bench from now until the end of the season. Pulis revealed to local media that the decision is off his hands as it is between the player and the club hierarchy. He also insisted on his hope that the situation would be resolved as quickly as possible as the club looks most likely to clinch a playoff spot. 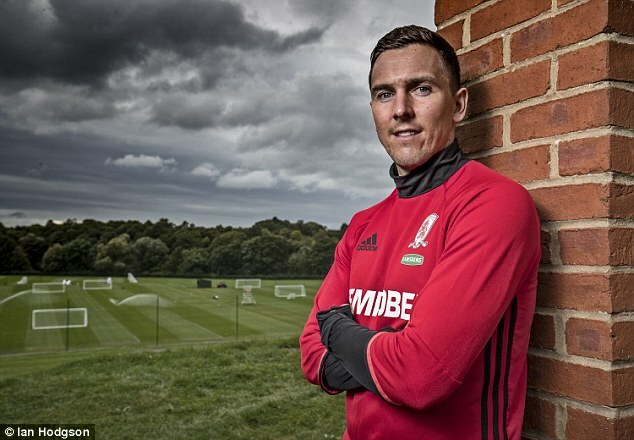 It remains to be seen if Pulis would utilize the tactical approach of bringing Downing on from the bench as the midfielder remains a key member of the team. Downing earned 35 caps for England and has scored 31 goals and provided 49 assists during his time at Middlesbrough.